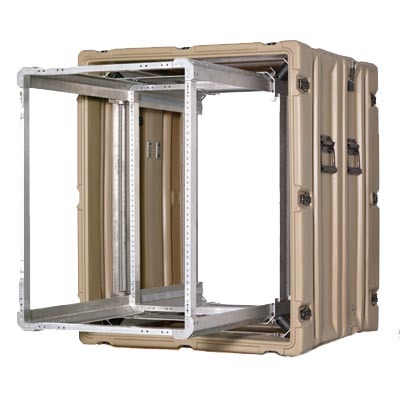 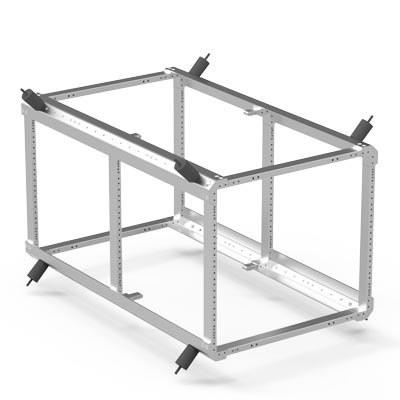 The SuperMAC™ case is a smooth surface case with a 19" wide and 24" deep EIA standard rack. 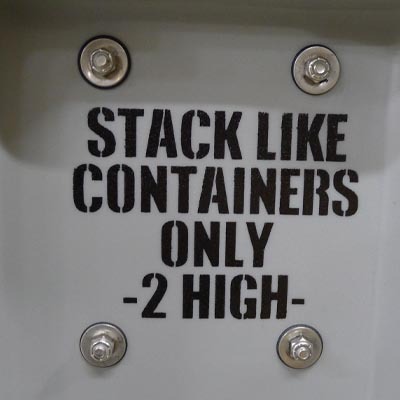 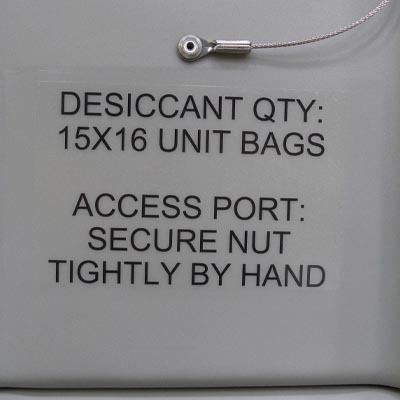 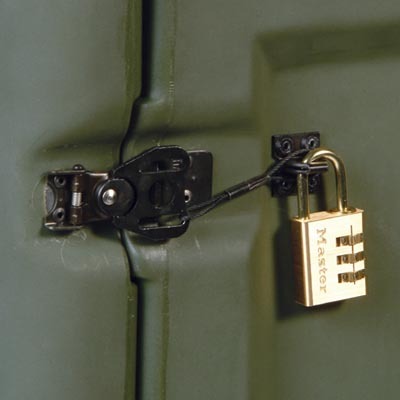 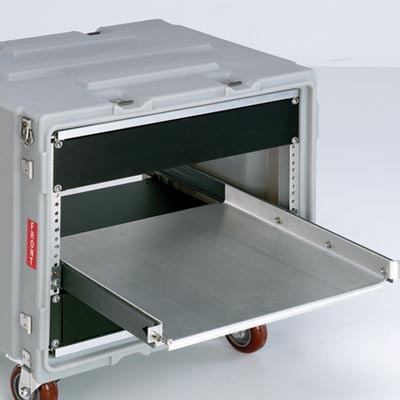 The SuperMAC™ case is our most compact container with the option of a Lock 'N Load removable rack. 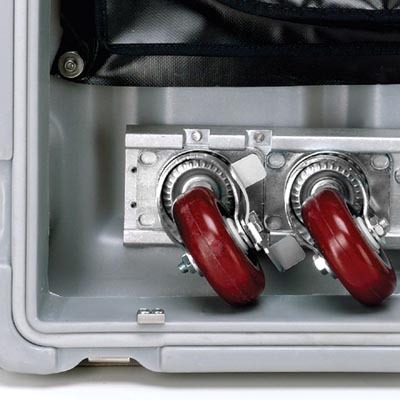 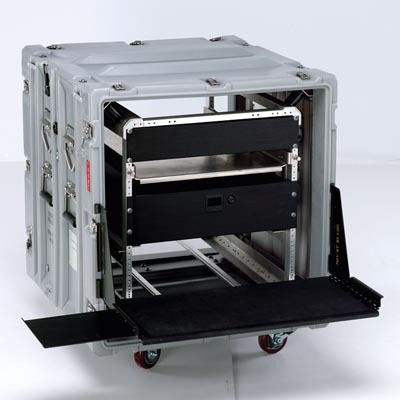 The SuperMAC™ case strategically uses every inch of space, allowing ample room for wiring and equipment integration - all while providing medium duty protection. 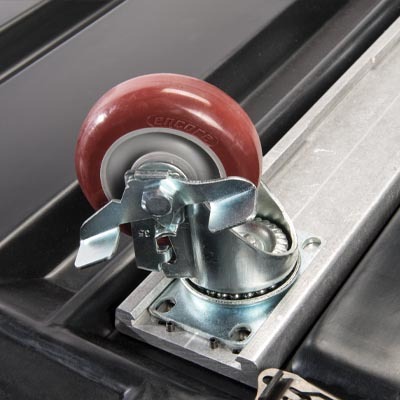 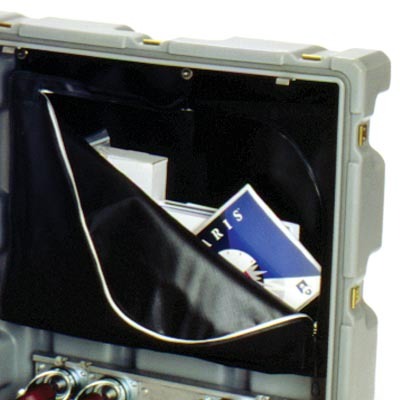 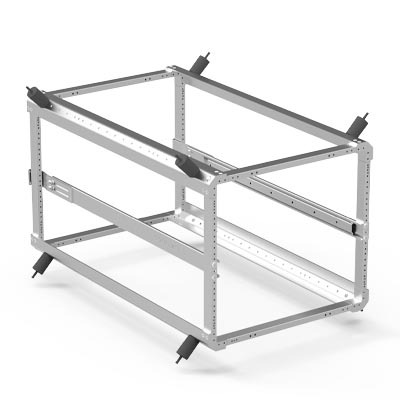 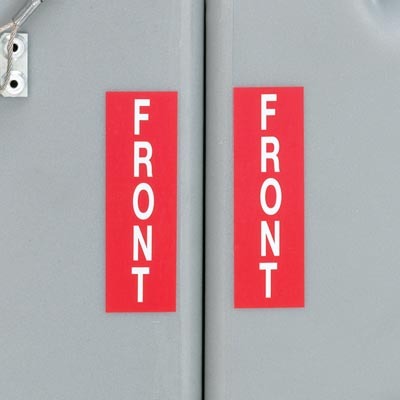 The optional removable rack system slides open as easily as a file drawer, for full access to equipment. 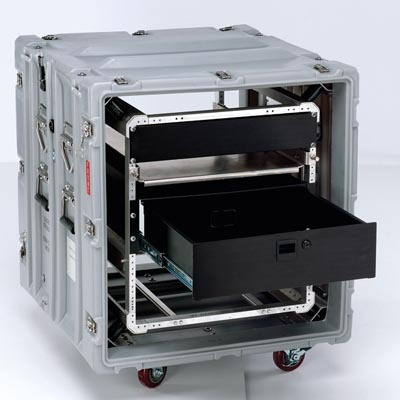 The SuperMAC™ case is ideal when you need vibration and shock protection for sensitive electronic equipment but don't have enough space for a Classic Rack Case. 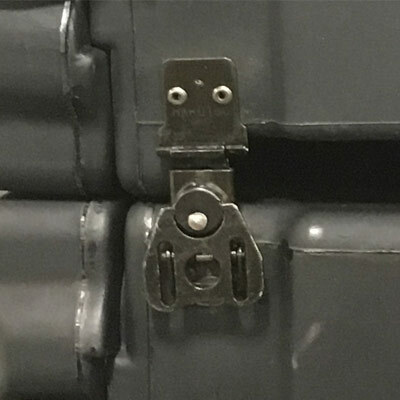 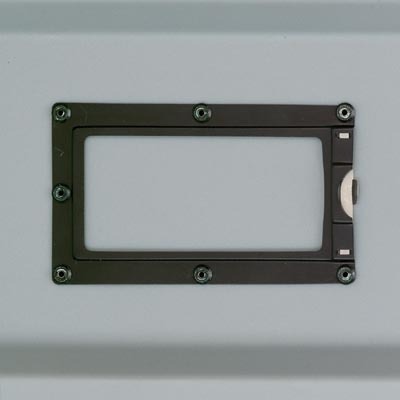 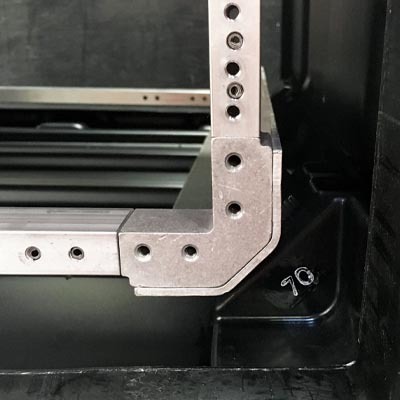 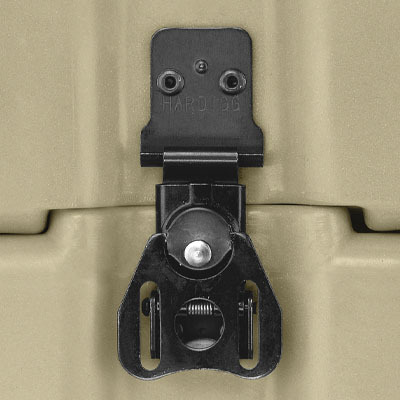 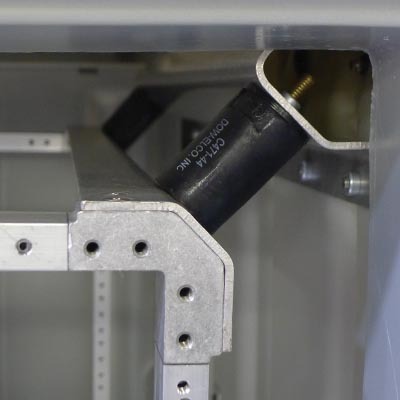 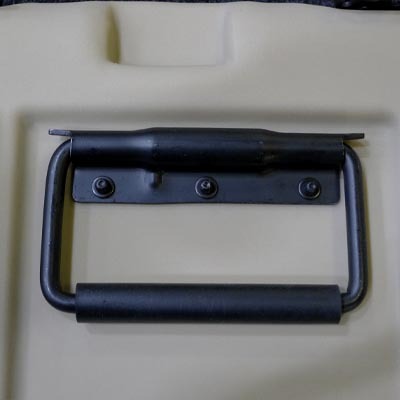 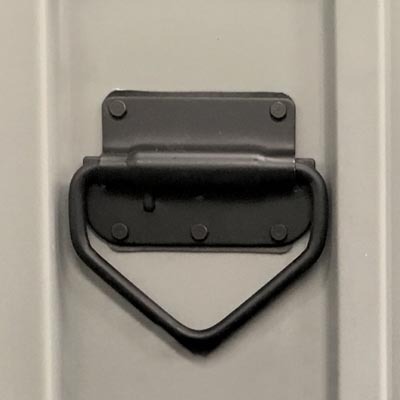 Shock Isolation Mounts are a patent pending shock mount design made of a heavy-duty rubber that is inserted into the case body at the corners to provide a flexible, shock absorbing attachment for the rack frame. 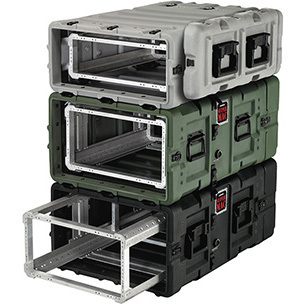 SuperMAC™ cases are fully configurable and made to order using the list of options. 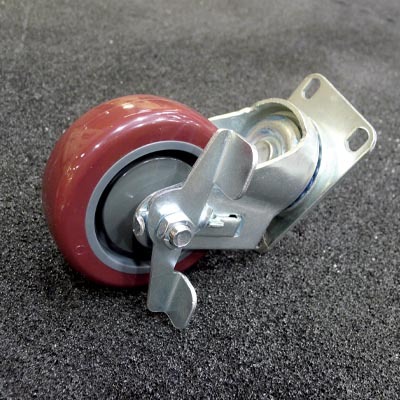 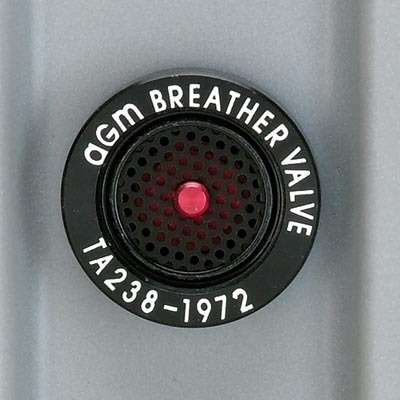 They can also be customized by our Technical Sales solution team.